This topic contains 4 replies, has 5 voices, and was last updated by WesternEuropeanUSA 4 months, 1 week ago. 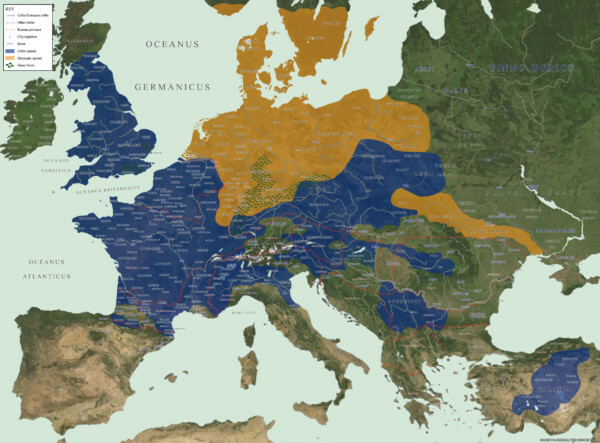 We are the descendant of the European tribes listed on this map from 52 BC. We are the people from Celtic, Germanic, Finno-Ugric, Baltic, Slavic and Italic stock. 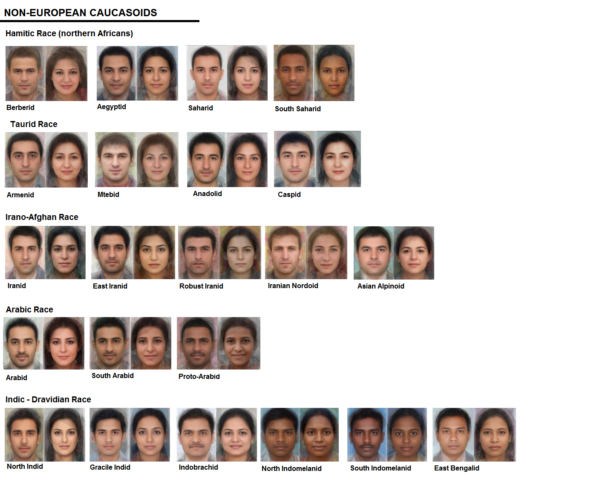 We are the ‘Europides’ only partially defined by the terms ‘Indogermanic’ which is a linguistic, not genetic category nor ‘Caucasian’/ ‘Caucasoid’ that includes several ethnicities we would not feel much belonging to due to phenotype, linguistic, religious and cultural differences. 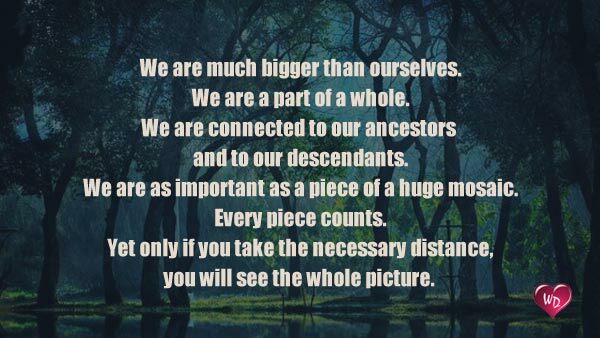 We are the so called ‘Whites’ to distinguish us from ‘Blacks, ‘Latinos’, ‘Asians’, ‘Indians’, ‘Arabs’ and other terms defining ethnic in-groups. Over centuries our men have created and invented architecture, machines, medical and electronic devices, literature, music and fashion that has shaped most parts of the world. Just think about whatever technical device you are using on a daily basis and research by whom its prototype was invented: Very often you will find a white man. Like all other ethnic groups whites too have the right to preserve their heritage. Like all other ethnic groups whites too have the right to practicing in-group preference when it comes to association and dating. Unfortunately the right to free association has been taken from us by several of our governments and we are not happy about that. Realizing the disastrous impact these political decisions had and will have on our way of life, our prosperity and especially our security, we claim our right to practice in-group preference like all the other ethnicities naturally do for dating, socializing, collectivizing, and lobbying: Equal rights for everybody. They only people who are questioned about their race is white people the reason that doesn’t work for other races is because they haven’t been indoctrinated to hate their own i can remember from my school in Puerto Rico they wanted to teach us the we should be proud of being mix black, Indian and Spanish white (even do its not true for everybody) and what I’ve seen is that a people united in a common identity cannot be divided, they even tried to show that racism was still a alive here but because of what i mentioned before people didn’t by into it, once people develop a sense of identity its pretty hard to take it away from them. Absolutely we as whites have the right to maintain our white heritage. A great website that I frequent is made possible by a gentleman by the name of Jared Taylor. This man speaks the truth about the need for whites to maintain thier own heritage and identity. Great post. More like this!